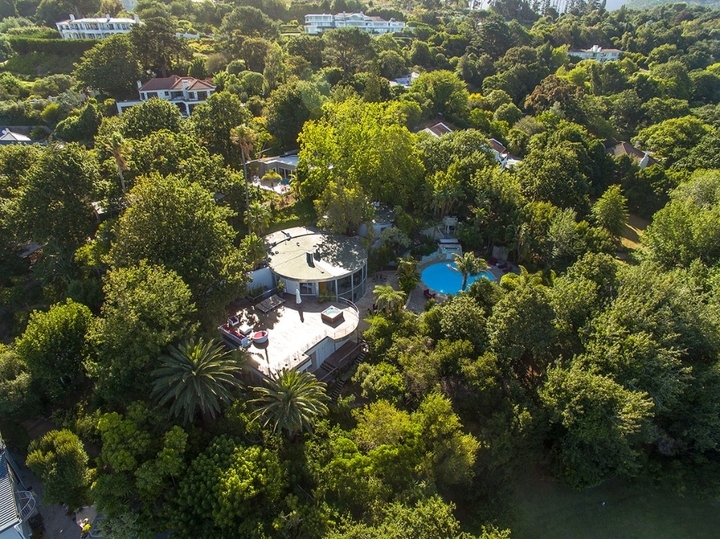 Why stay at BELAIR MANOR? 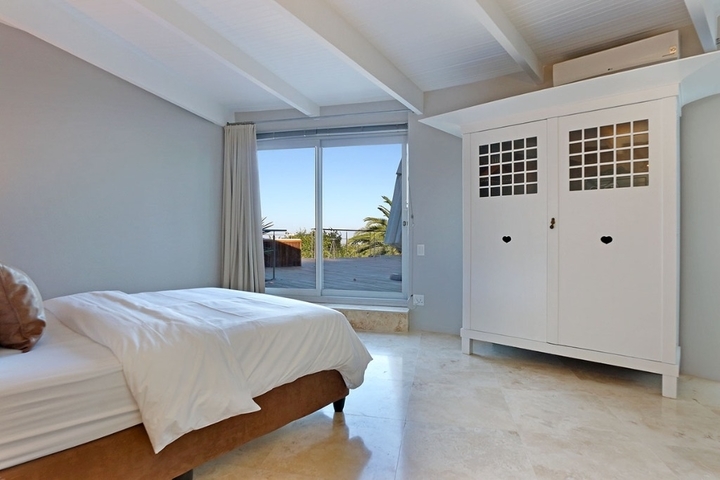 Belair Manor captures the essence of keeping things simple yet elegant. 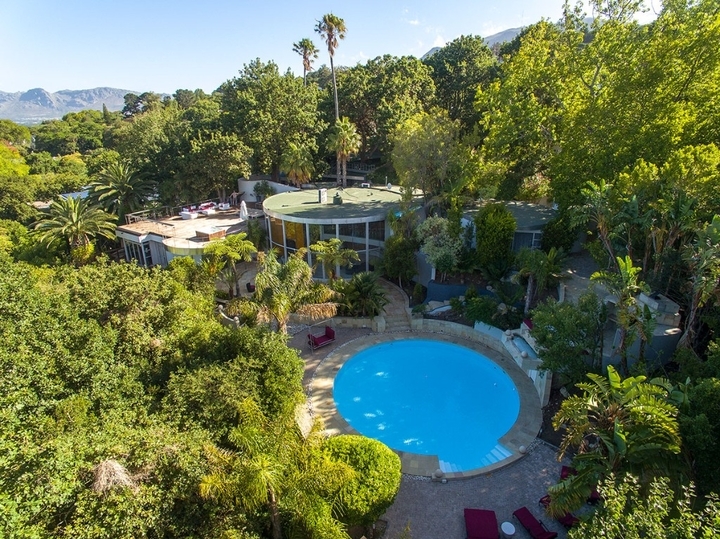 Boasting large entertainment areas, luxuriously furnished and a scandalous history made for a Hollywood movie – Belair Manor has everything you could ever want or need. 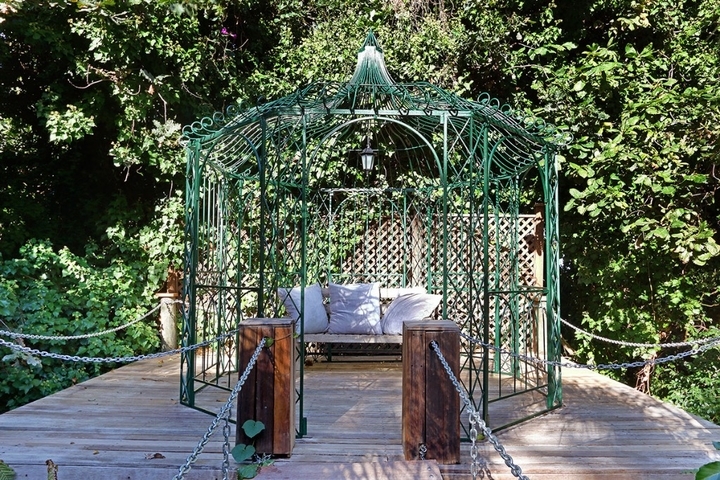 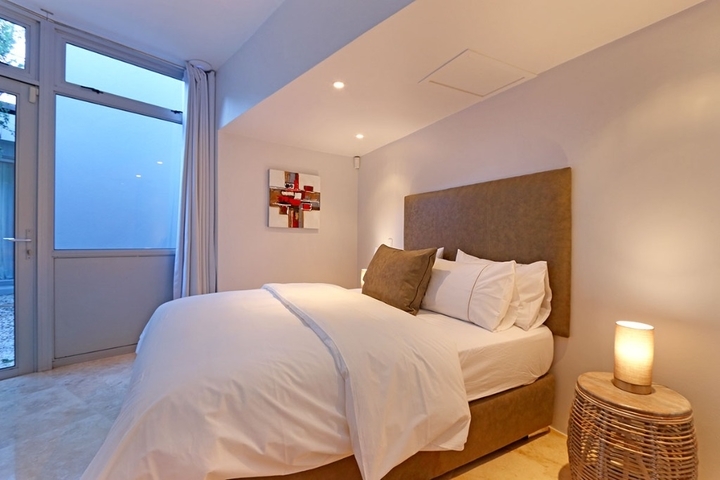 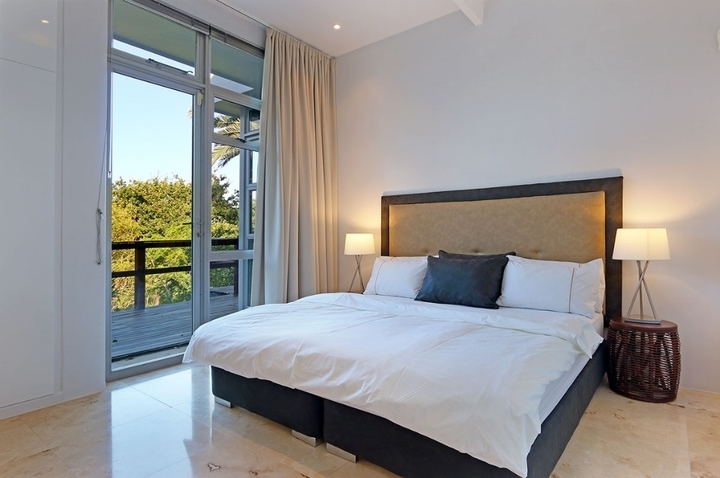 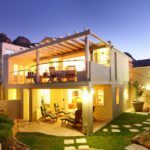 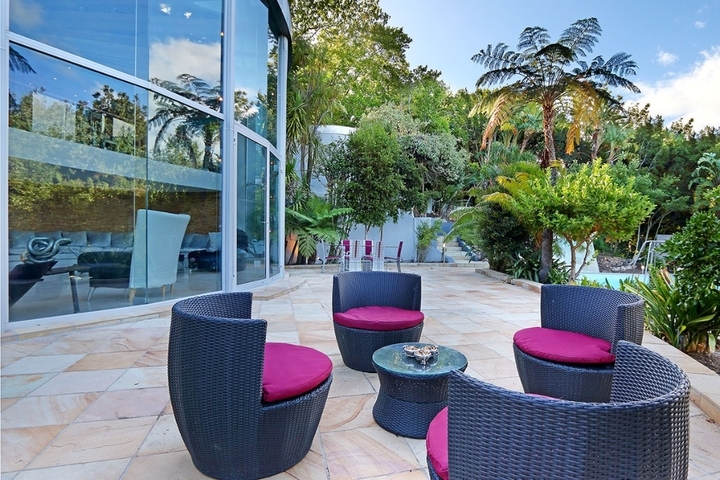 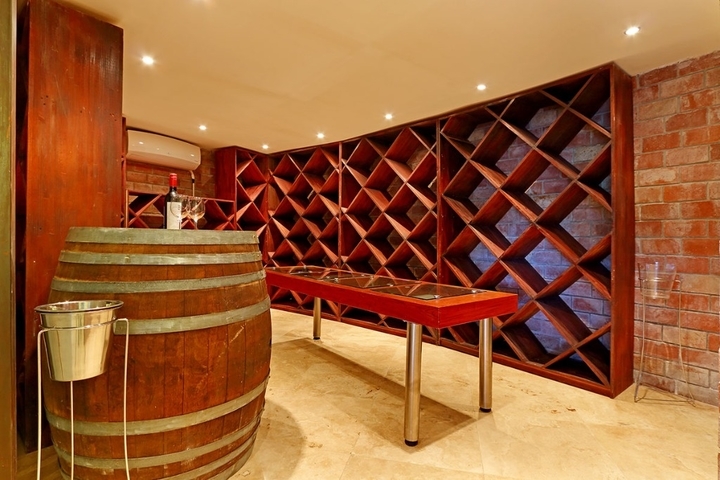 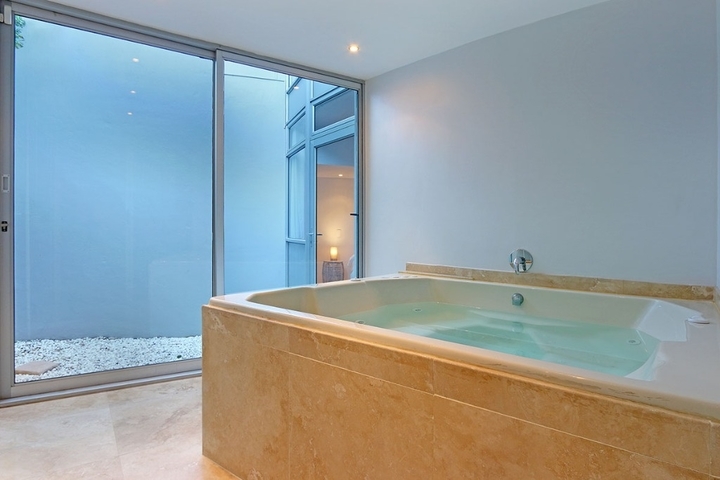 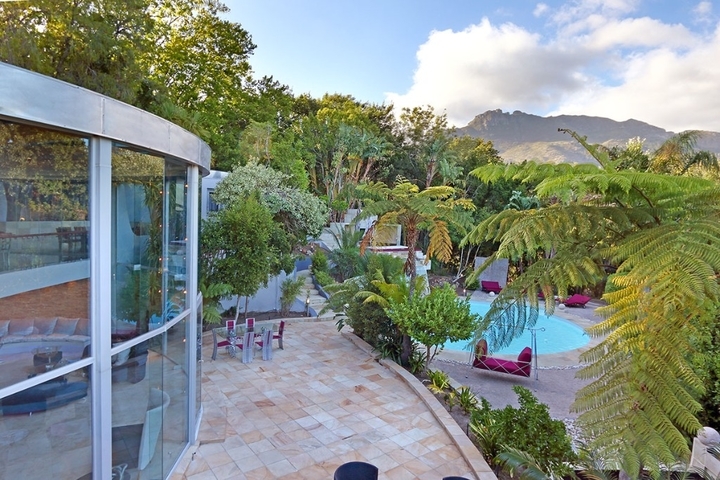 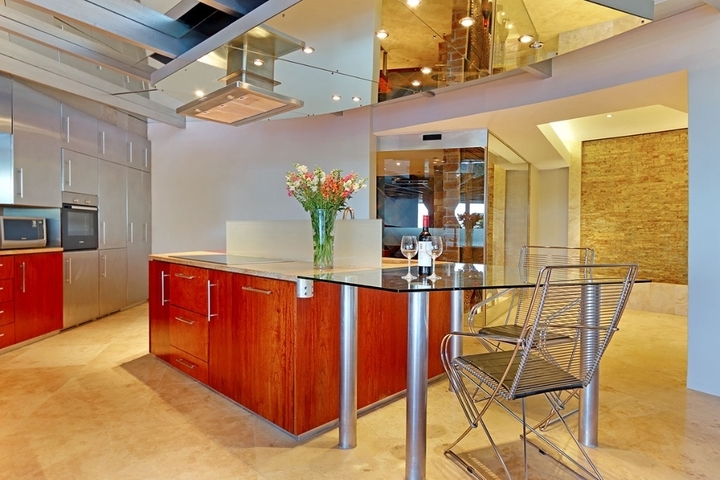 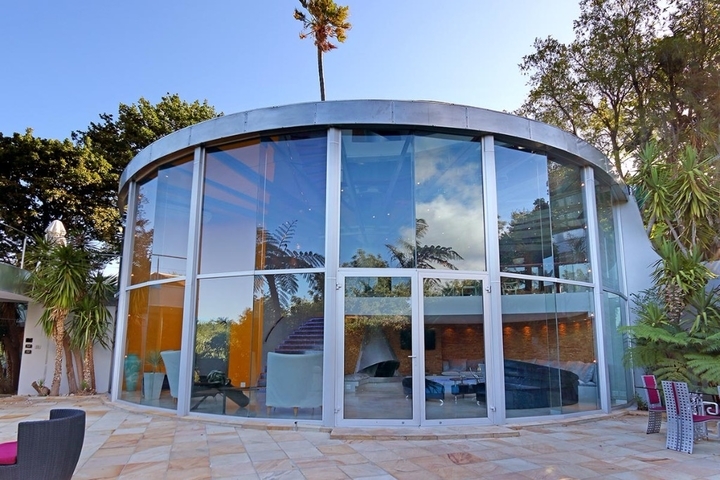 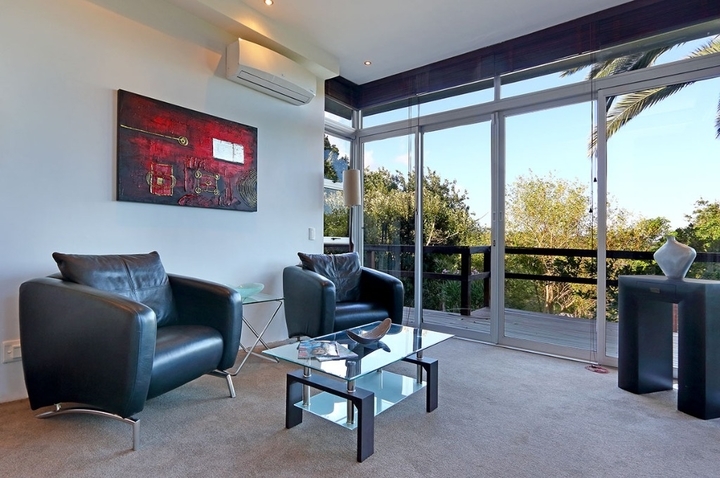 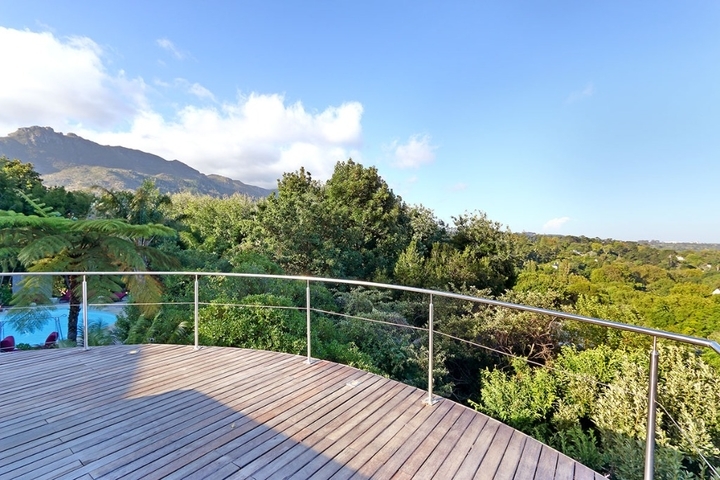 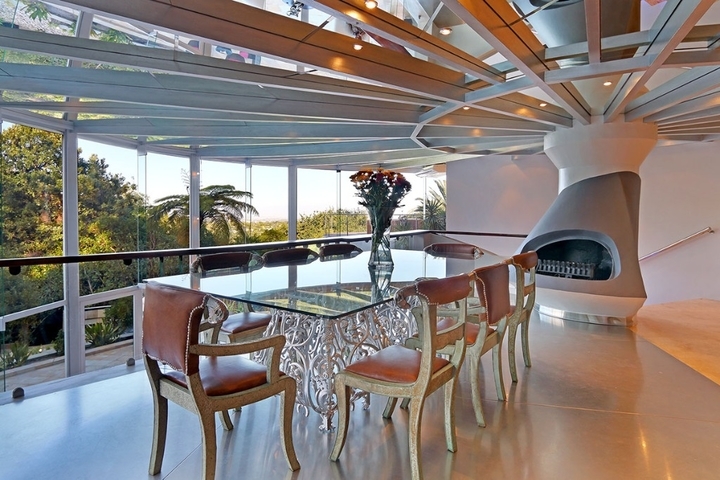 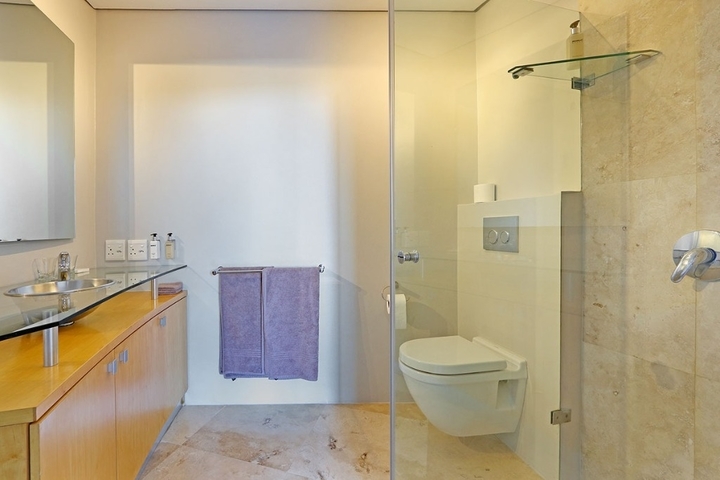 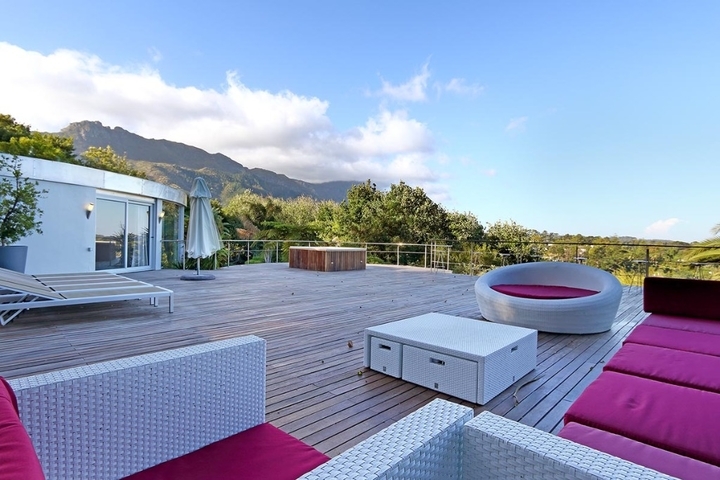 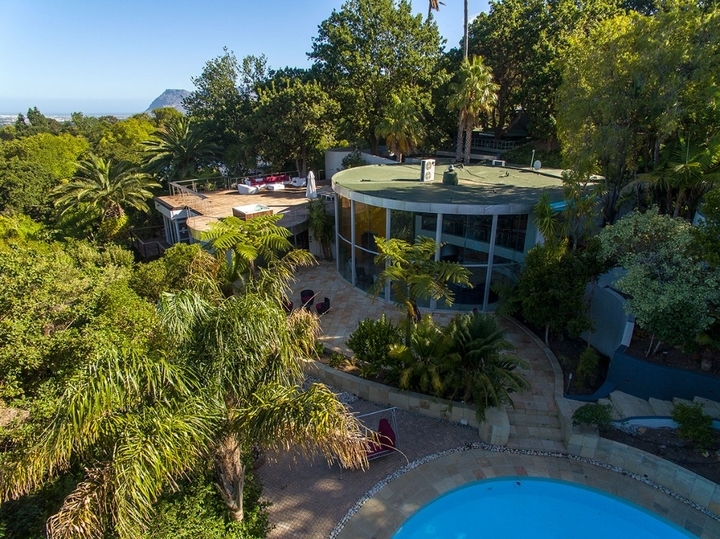 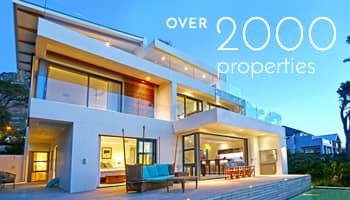 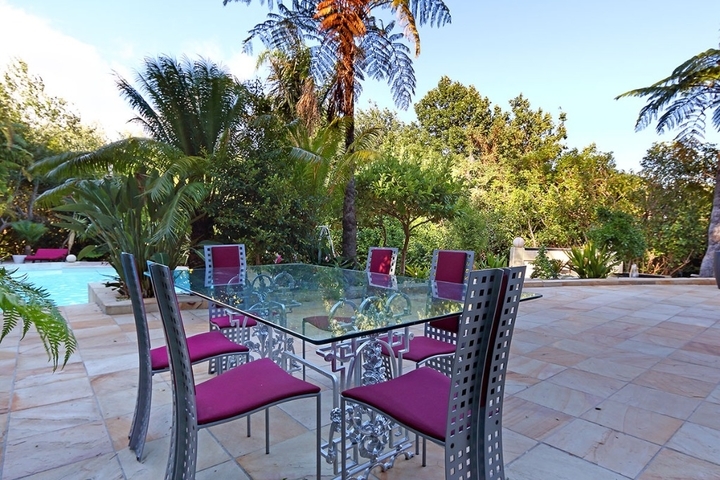 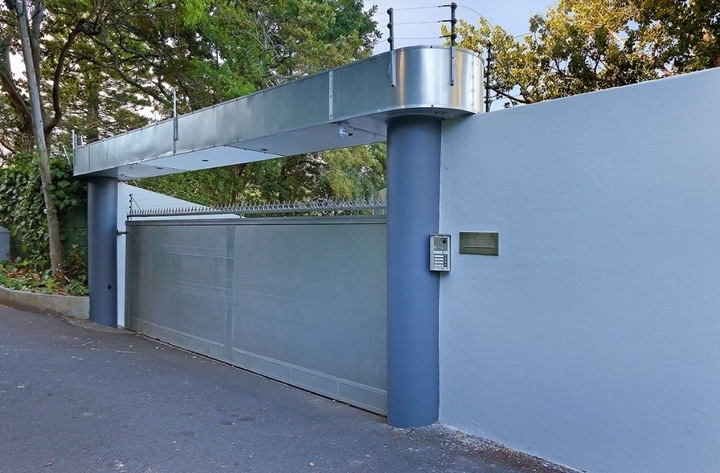 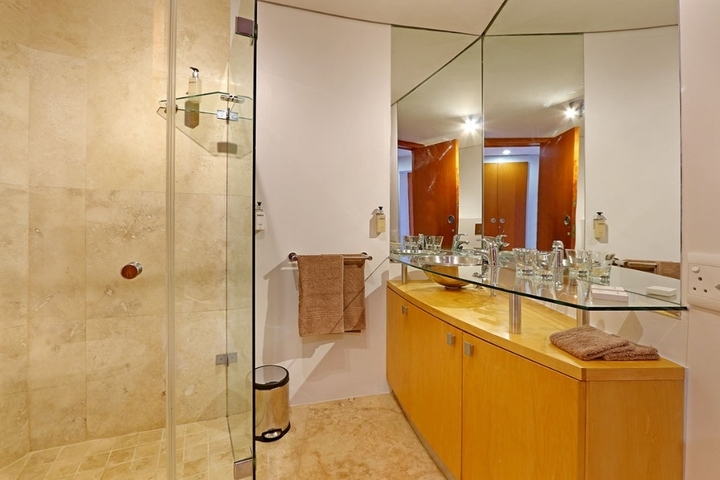 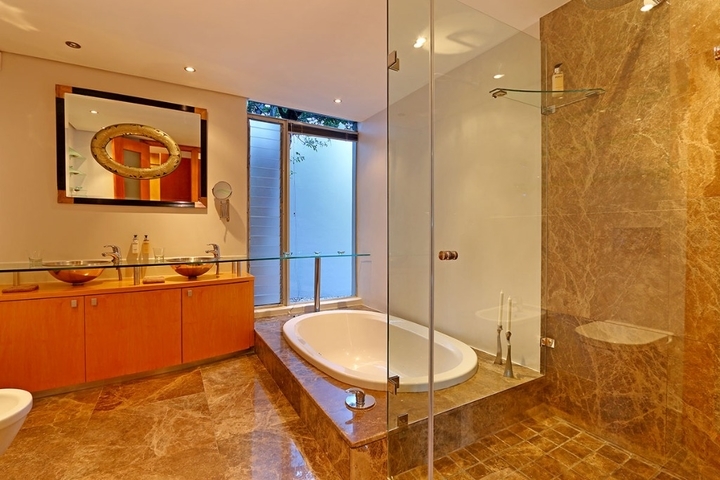 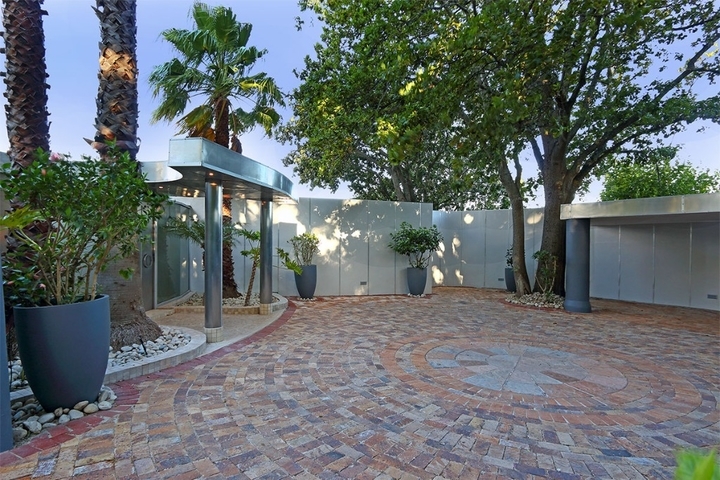 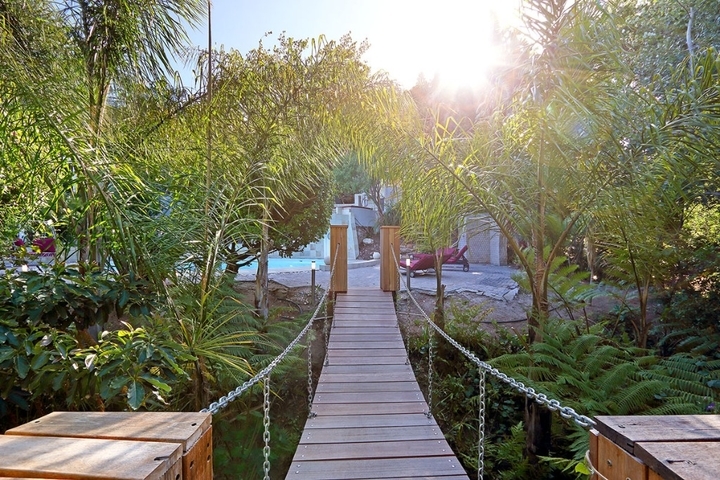 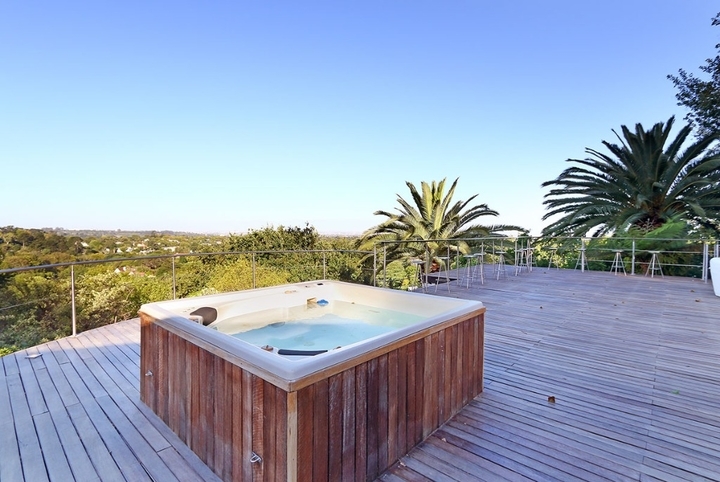 Situated in the heart of the Constantia, guests will be in close range to both the city and the beach. 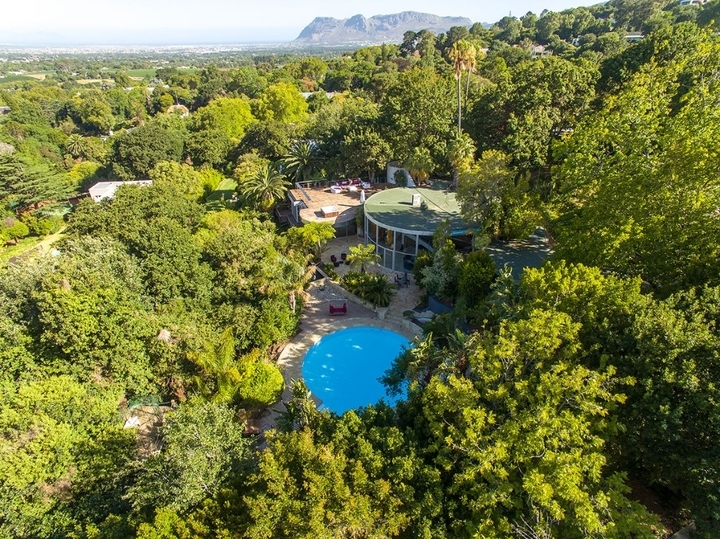 The manor is surrounded by picturesque mountains and features its very own ‘love nook’, the perfect place for romance under the stars. 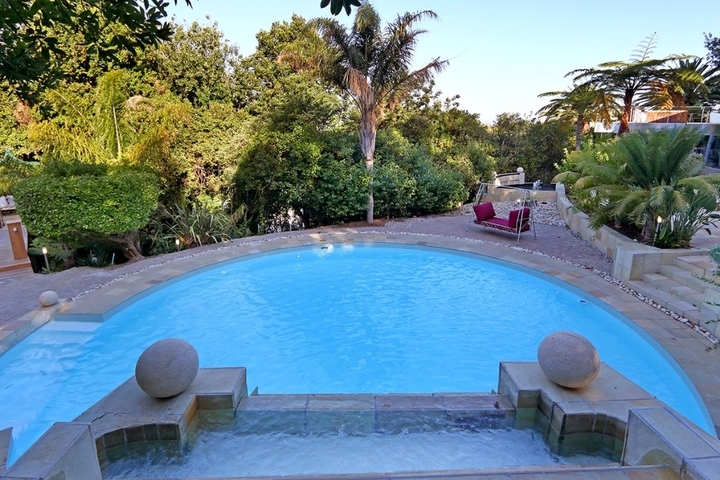 The swimming pool can be found outside on the patio, with an overflow water fall cascading into the pool. 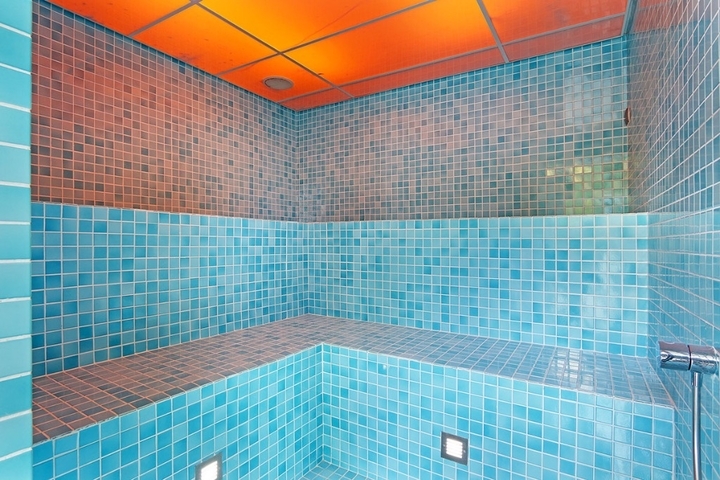 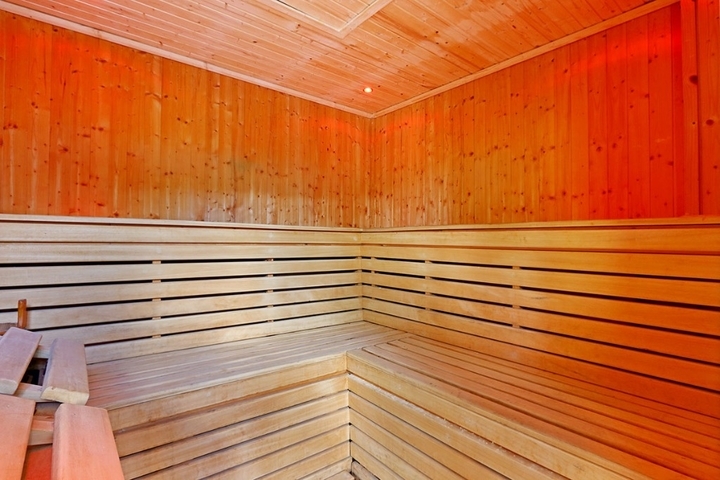 If peace and quiet is what you want, Belair Manor also has its own sauna and steam room to help you relax even more. 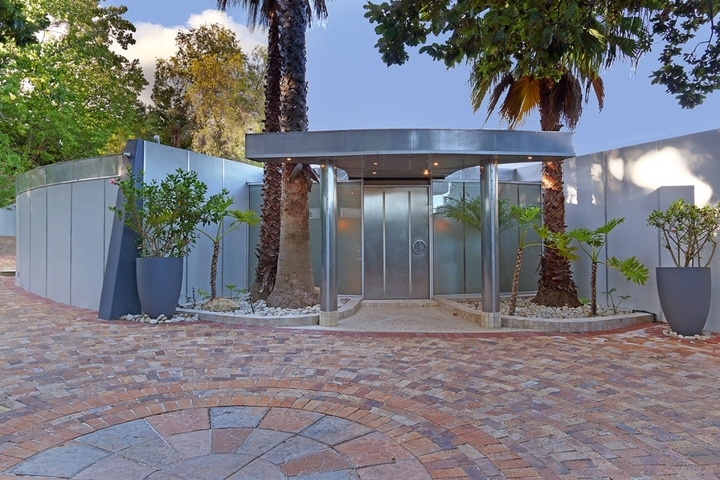 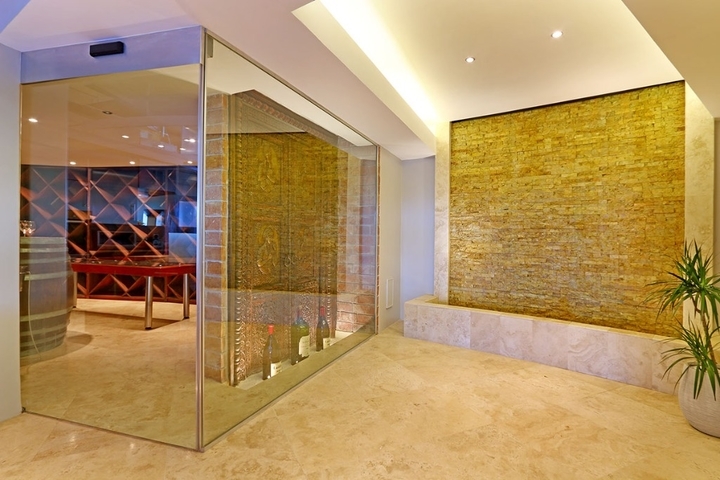 Belair Manor’s design sets it apart from your everyday villa. 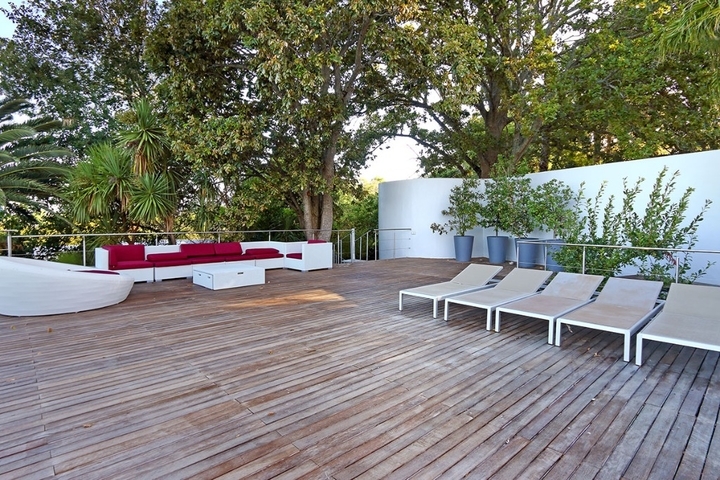 Here you can enjoy the freedom of an expansive garden, roof-top terrace with an outdoor jaccuzi to enjoy the perfect sundowner. 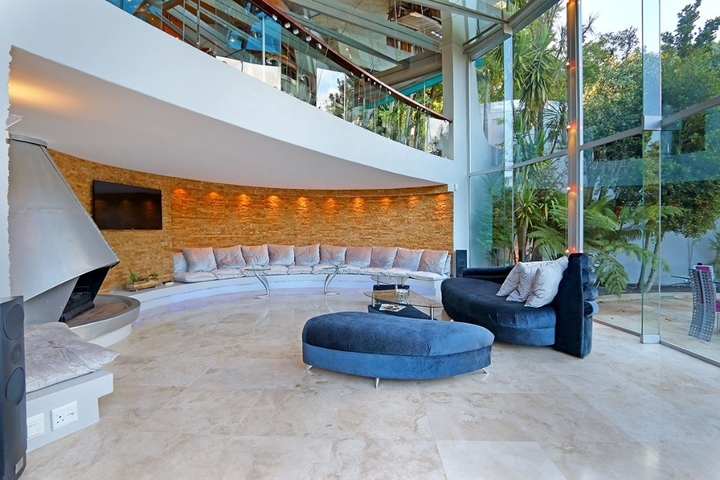 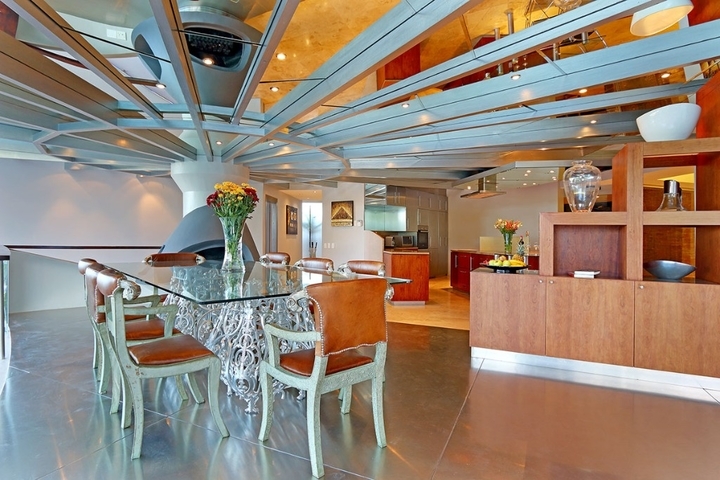 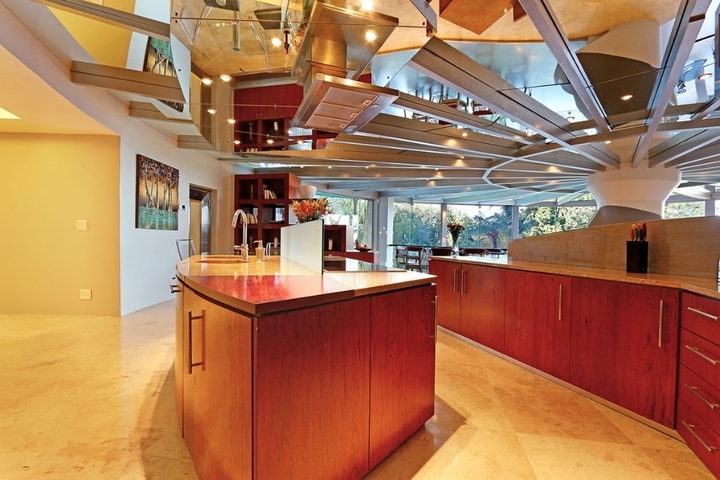 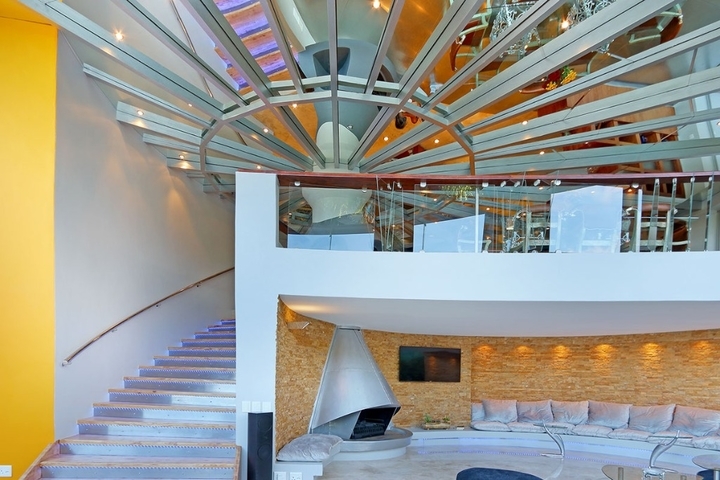 Inside, the furnishings are very sleek and sophisticated. 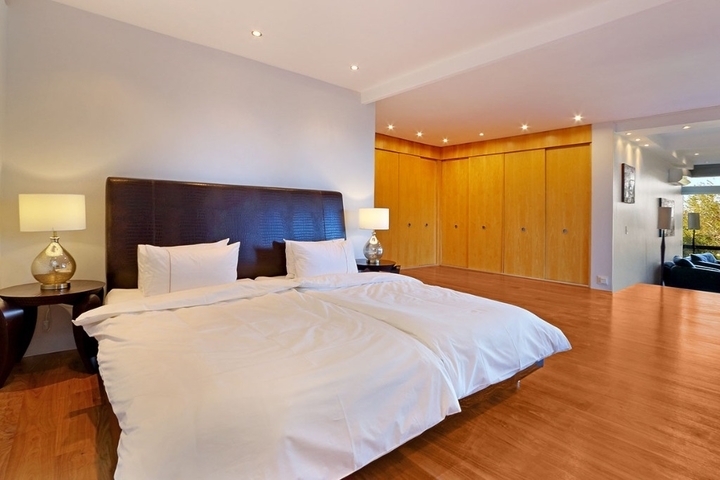 Each room affords you the creature comforts of home. 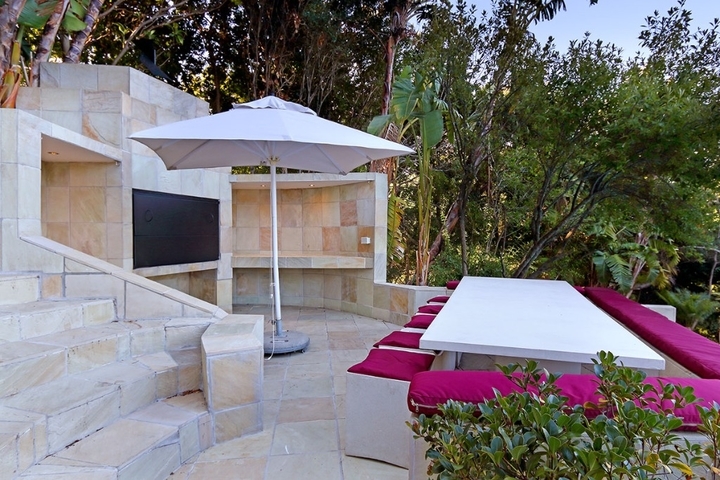 Whether you’re indoors or outdoors, you have access to the perfect setting for some well-deserved rest and relaxation. 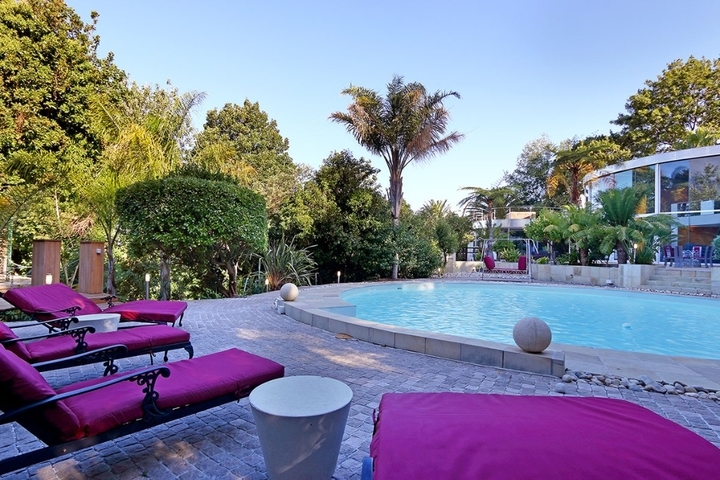 Ready to stay at BELAIR MANOR?